We guarantee to beat any removals quote! In the transport industry, part loads refer to deliveries of goods which vary in size and are often difficult to categorise. As opposed to a full-scale home removal, a part load removal may just concern one room in a house. 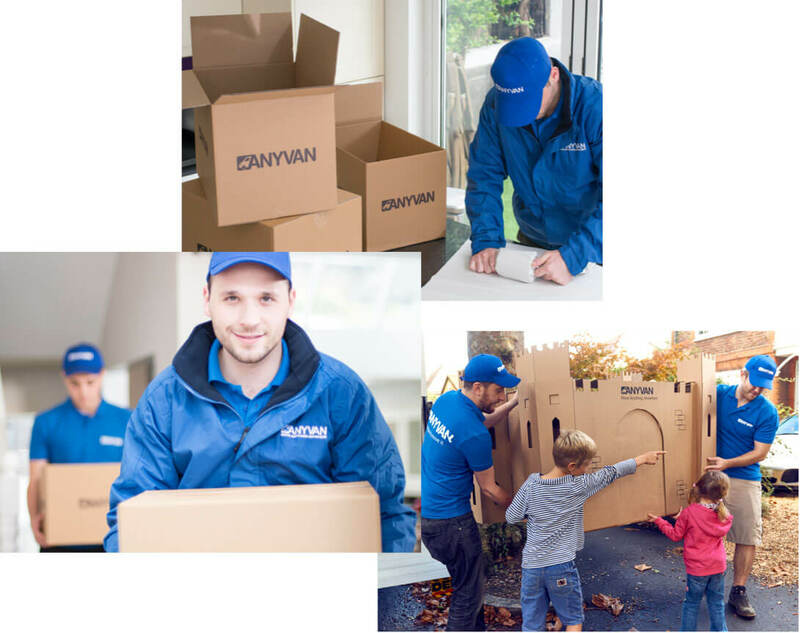 No matter what you’re moving, allow AnyVan to remove the stress and cost of arranging transportation for your small scale move or part load delivery. Our professional team of expert Transport Partners span the country, meaning we always have a local transport provider ready to get your goods moving at a lower price. We know that moves come in all shapes and sizes, and whether you're moving a house, a flat or a few items, moving can be stressful. We strive to make the process simple and stress-free. 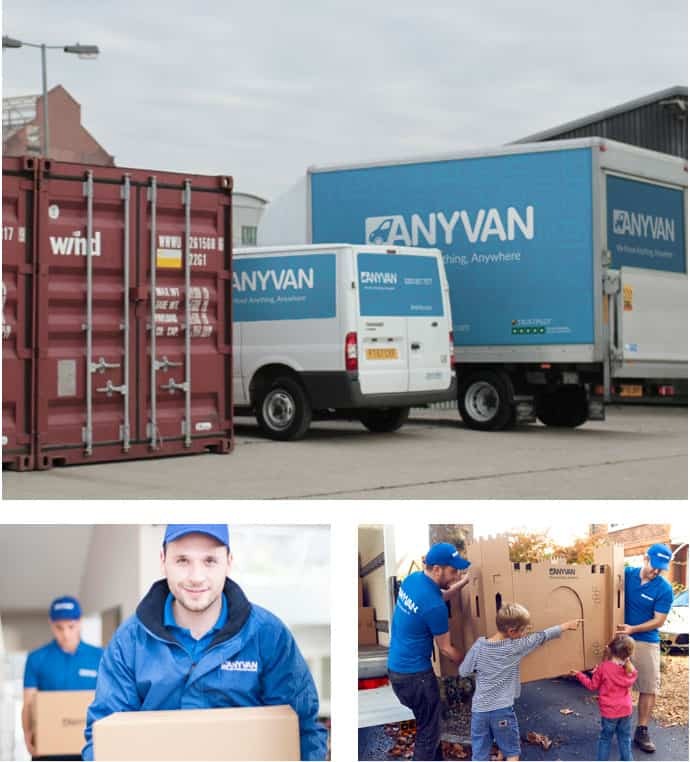 With AnyVan, you'll be assigned a dedicated transport coordinator at no extra cost. Overseeing the whole operation, they'll be available to put your mind at ease at any step of the process. Helping you pack, move and transport your goods safely for less. We've achieved success with more than 30,000 happy customers, and we'd love to do the same for you. 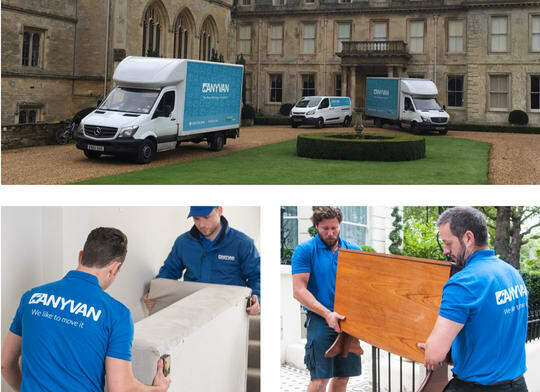 When you list your small move requirement with AnyVan, we’ll connect you with one of our Transport Partners who are already operating along a nearby route and best equipped to handle your move. Each of our Transport Partners will have the space, equipment and expertise to move your goods as efficiently as possible. And with a range of vans, we can cover moves of all shapes and sizes. But regardless of van size, you won’t end up paying more than you should. We make use of the empty space in our vans as they travel along their existing routes, which results in saving our customers’ money and keeping vehicles off the road, saving unnecessary carbon emissions. AnyVan’s part load services span the entire continent. 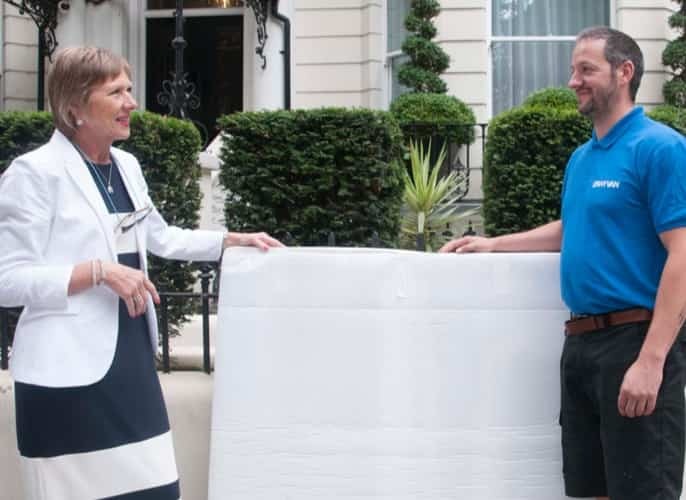 If you need to perform a small move but don’t want to pay the cost of a typical house move, we offer great prices on transport to any part of the UK or Europe. Whatever you’re moving, we are ready to help you with your transport, packing, assembly and disassembly needs. Contact us for a free quote now for prices starting from only £26.